Workers in the United States are protected by Federal law against discrimination. For those involved in a discrimination lawsuit, you’ve likely suffered unfair wages, unfair working conditions or some other unfair treatment for which your are entitled compensation. It’s also highly likely you are now out of work and may even be suffering emotionally. Although the law is on your side, these cases have a tendency to drag on and a settlement may take time. That’s why we’re here…to provide you with some funding while you wait for your case to settle. A pre-settlement cash advance is available so you can get some money up front so you can pay some bills and take care of yourself and your family. We know life goes on while waiting for a discrimination lawsuit to play out. 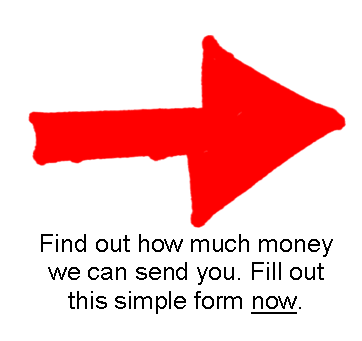 So fill out the 30-Second Application right here on this page to find out how much money we can send you. There’s never any risk to you. There’s no credit check either. The amount of money we can send you is predicated on the merits of your case. That’s it!